So you have been eagerly considering to pre-order Nendoroid Super Sonico: Tiger Parka version which has just been announced a few days ago? 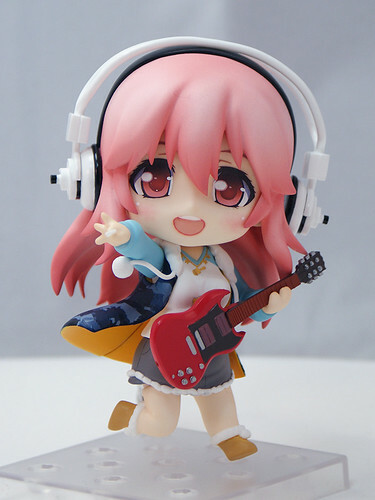 "Nendroid Super Sonico" will be taken orders from overseas I beg for patience. I’m so happy GSC has become more world friendly …..